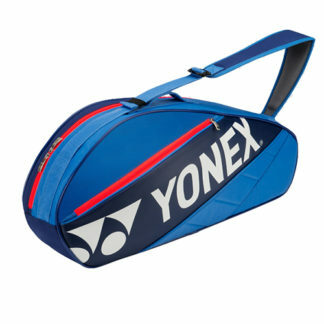 Shoulder bags are suitable for casual or occasional tennis players. 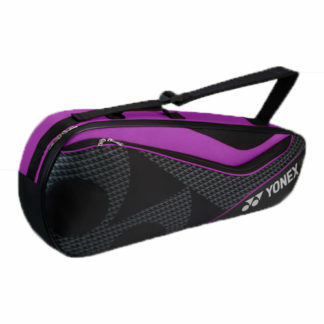 Shoulder bags are popular single compartment bags for ladies, teens and older children at the recreational level. 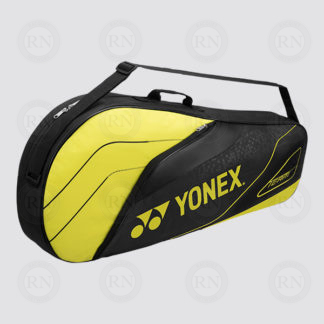 They are designed to carry a single racquet, a tube of tennis balls and a small pair of shoes. Generally speaking, they are not very popular with men who tend to prefer bags with two straps and two or more compartments. The problem with this bag style for men starts with capacity. While these bags are large enough to carry shoes sized for ladies or children, they are not usually big enough to handle men’s shoe sizes. 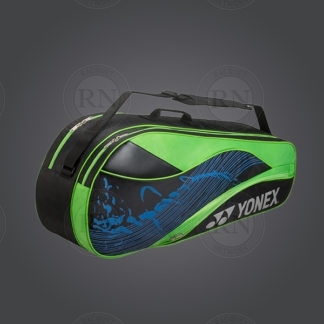 A man with size 10 or larger feet will often have trouble getting their shoes in the bag along with their racquet and balls. And if they do manage to stuff everything in, the zipper soon starts to fail. The larger the man’s feet, the more of a problem a bag this size will be. The other problem with bags this size for men is weight. 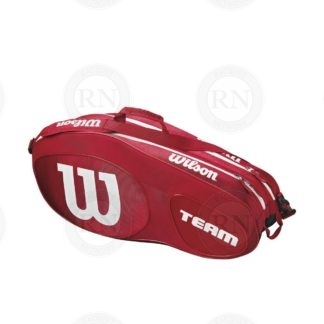 Male racquet sports players tend to carry more equipment that women. Furthermore, the equipment they carry tends to be heavier. 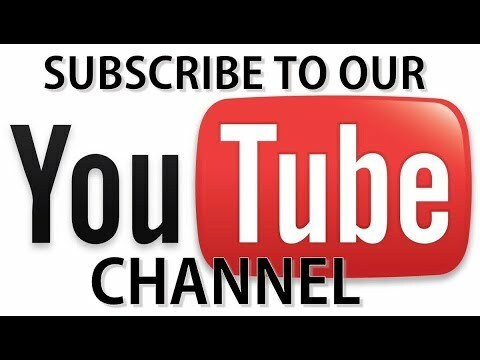 Men’s shoes, for example, are larger AND heavier that ladies shoes. 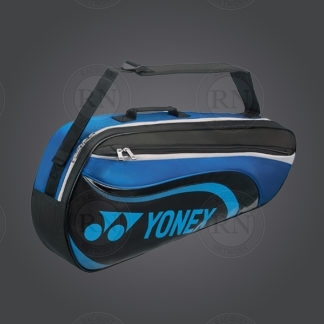 Their racquets are heavier, too. Men also tend to carry more balls and more accessories that either women or children. Shoulder bags are not designed to carry a lot of weight. In fact, too much weight causes them to sag in the middle which in turn causes them to want to fold and become very awkward to carry. 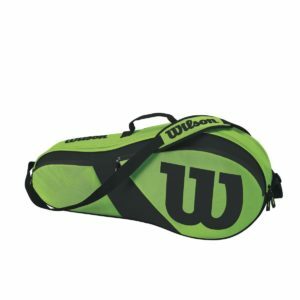 So if you are buying a bag for a recreational player you will want to consider how they will be using it before you opt for a shoulder bag. 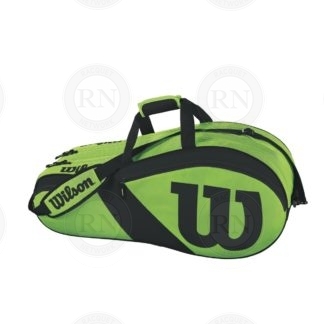 If the player is a casual or occasional player who does not need anything more than one tennis racquet, a tube of balls and maybe a pair of small shoes, then a shoulder bag might be appropriate. 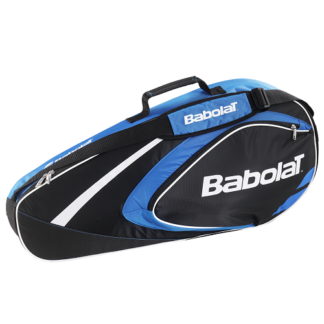 If, however, they play tennis regularly, then you should probably look at getting a larger bag with two straps and two or more compartments. 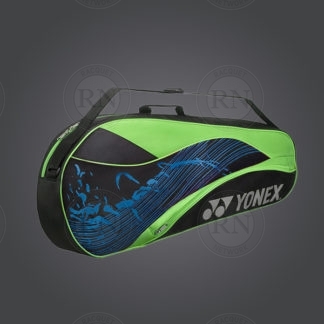 Below is a small sample of the bags we offer in this category. 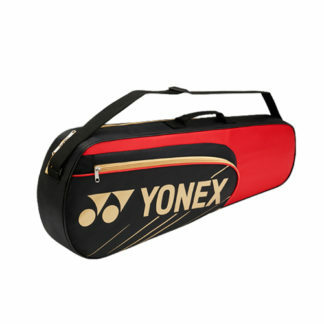 To see our full range, use our ONLINE RACQUET SELECTOR below or visit is in-store. 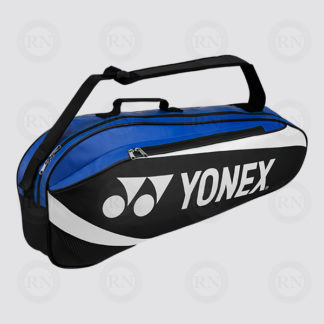 For a full list of racquet bags in this category, please check out our ONLINE BAG SELECTOR. You can sort by sport, size, brand, and more.